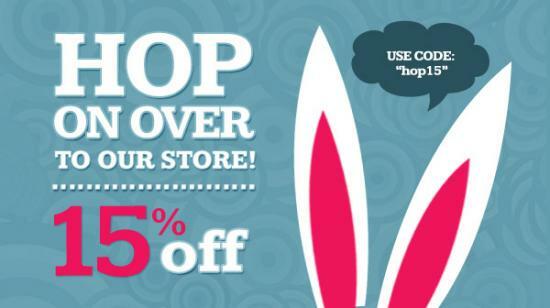 Hop on over to Store.webOSnation.com this weekend to save 15% on all webOS accessories! Hop on over to Store.webOSnation.com to shop and save all weekend on webOS accessories. Use the coupon code "hop15" during checkout. This offer is not valid with any other coupon and expires at Midnight PST Monday 4/9/2012. Don't forget about our Fast Free Shipping on US orders of $50.00 and higher. Share this hopping great coupon code with your friends and family. Enjoy this special sale while it last! Happy Holidays! Hop on over to Store.webOSnationcom and let the savings begin!